With the body-jet® water-jet system, the fat is released from the fabric structure with much less force, which significantly reduces the risk of side effects. Thanks to this, this technique becomes the most natural of those that currently exist for the patient. In the case of fat transfer, the smooth power of the water-jet releases the fat cells from the fabric structure in a gentle way. 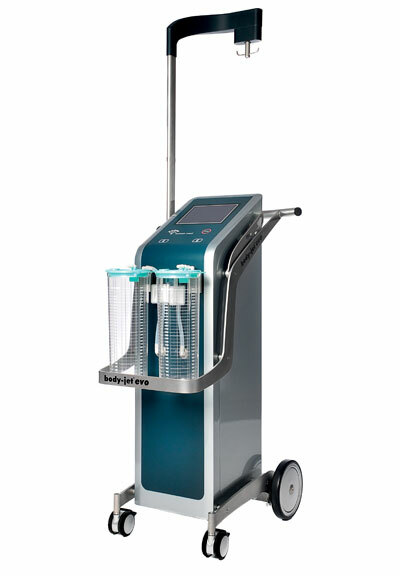 During water-assisted liposuction, the aspirated fat is filtered and collected in a closed sterile system that can be grafted without centrifugation in the part of the body that is to be defined; both aesthetically and reconstructively. The survival of grafted adipose cells depends on connecting these to the blood vessel system as quickly as possible. 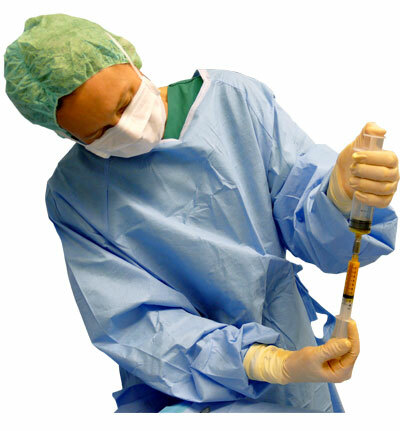 Therefore, only small amounts of fat are injected into multiple thin layers. 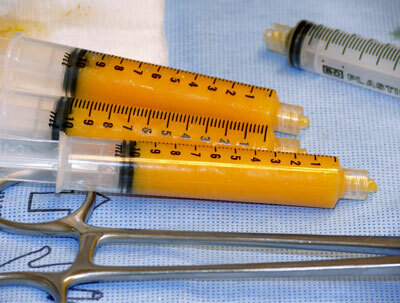 It is thus ensured that the injected fat will be surrounded and optimally supplied by the blood vessels. Hydrodissection without damaging the tissues. With Water-jet assisted dissection, Aqualift® the soft tissue is separated or removed using the gentle force of the water-jet. The water-jet assisted preparation method ensures high tissue selectivity with efficient dissection associated with minimal collateral damage. The new compact Q-graft® system for the intraoperative separation and collection of adipose regenerative cells – stromal vascular fraction (SVF) and adipose stem cells (ASC) – will enhance and facilitate the research and clinical applications of adipose derived regenerative cells in many therapeutic indications. The Q-graft® collector allows to collect and concentrate the lipoaspirate and to separate the regenerative cells (SVF and ASC/adMSC) in one sterile closed system, directly on the sterile instrument table in the operating room or in the research laboratory.